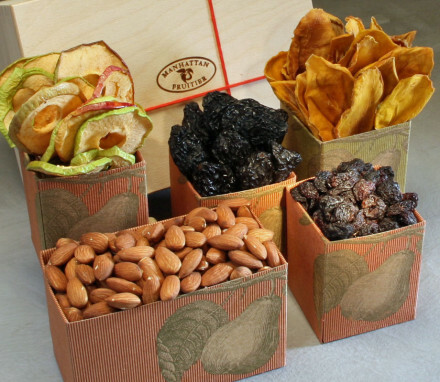 Organic dried fruits nestled in an elegant chest. 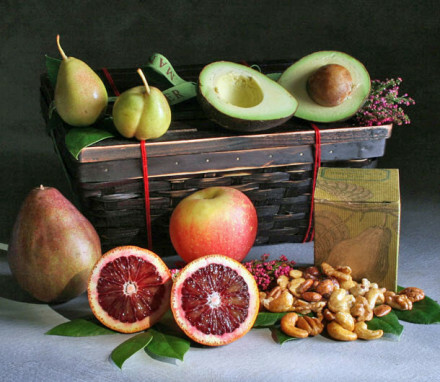 The organic dried fruit selection includes: apricots, medjool dates, mango, apples and bartlett pears. 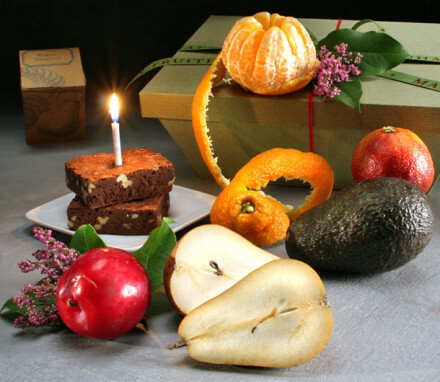 1 - Dried Fruit - Organic Medjool Dates 5 oz.